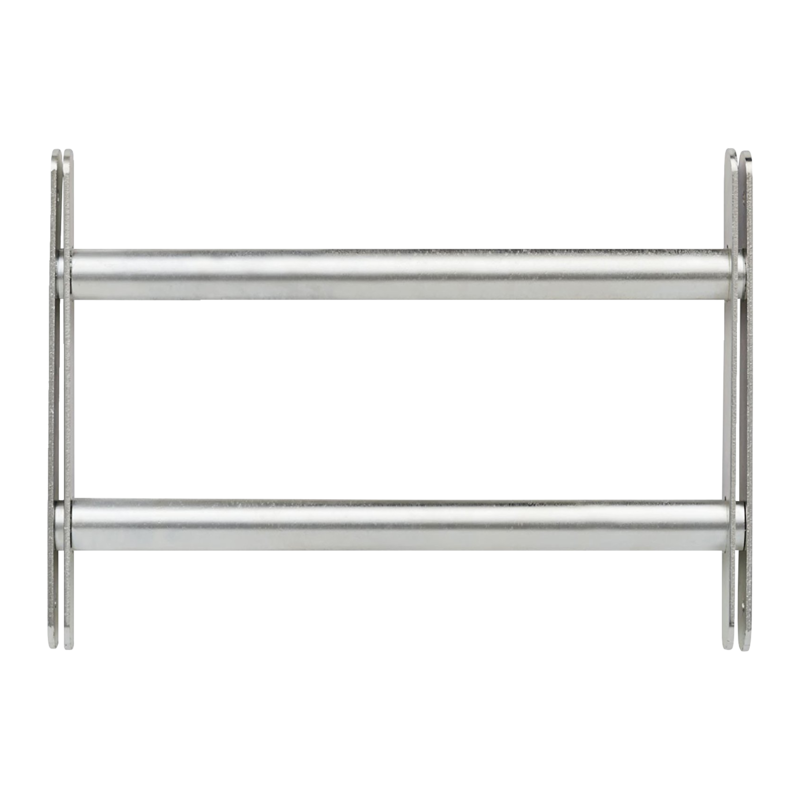 These window grilles from Abus are designed to fit in the outside recess of windows, and they are ideal as a security feature for vulnerable windows, such as ground floor and cellar windows. 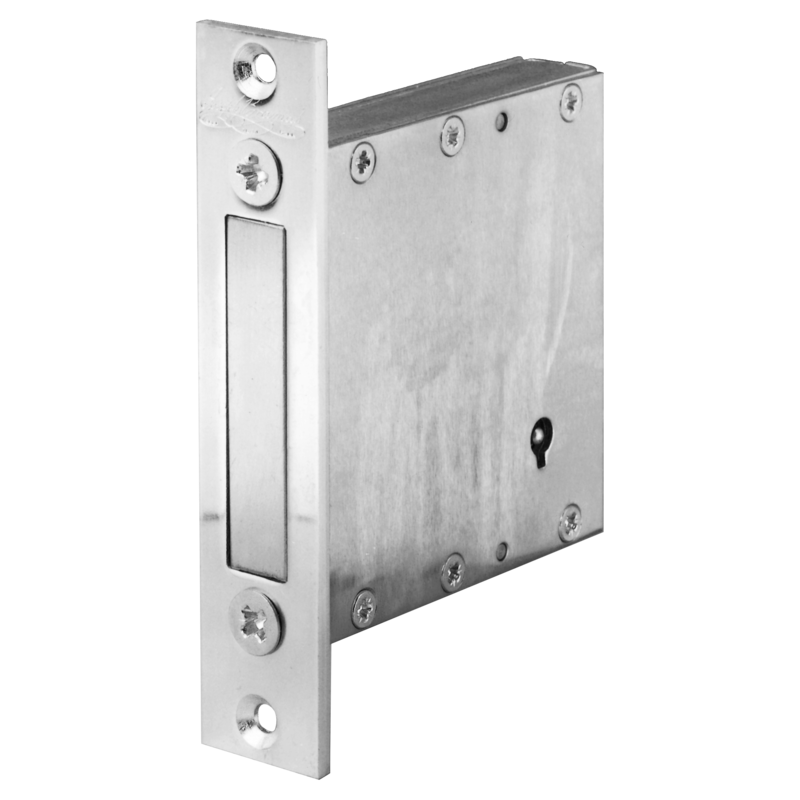 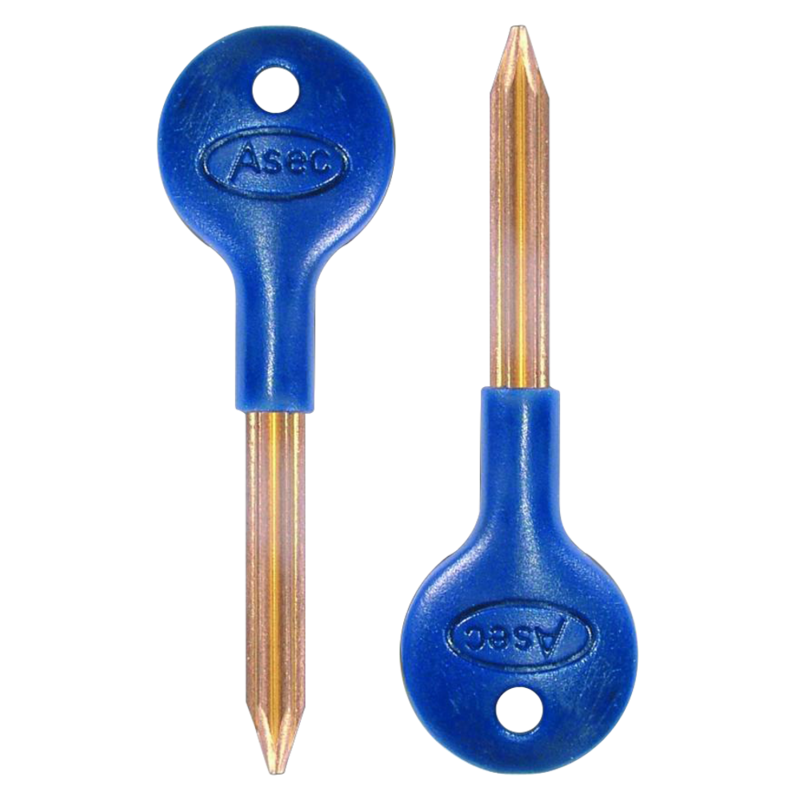 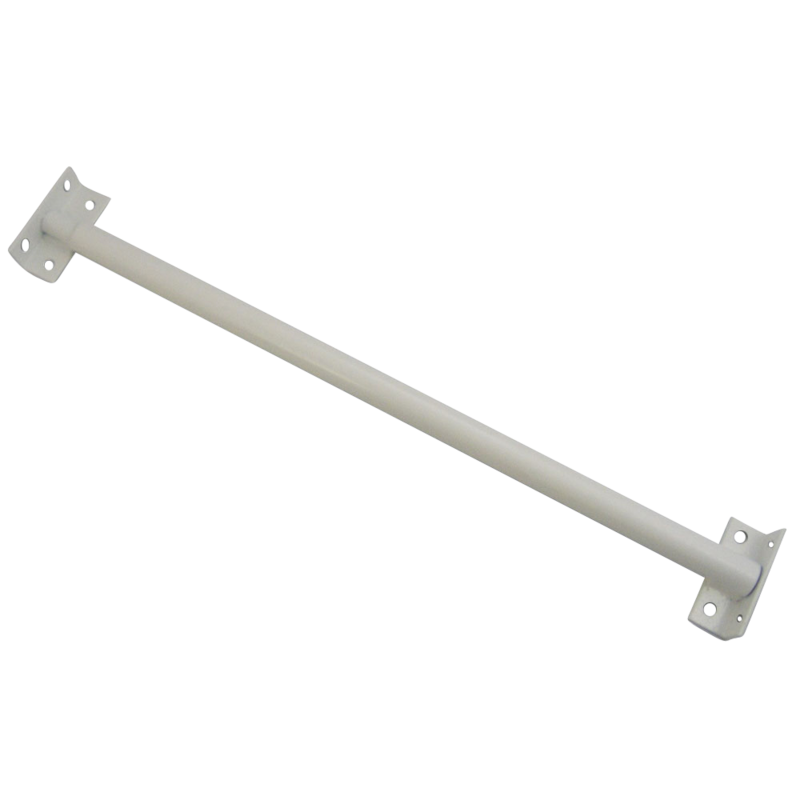 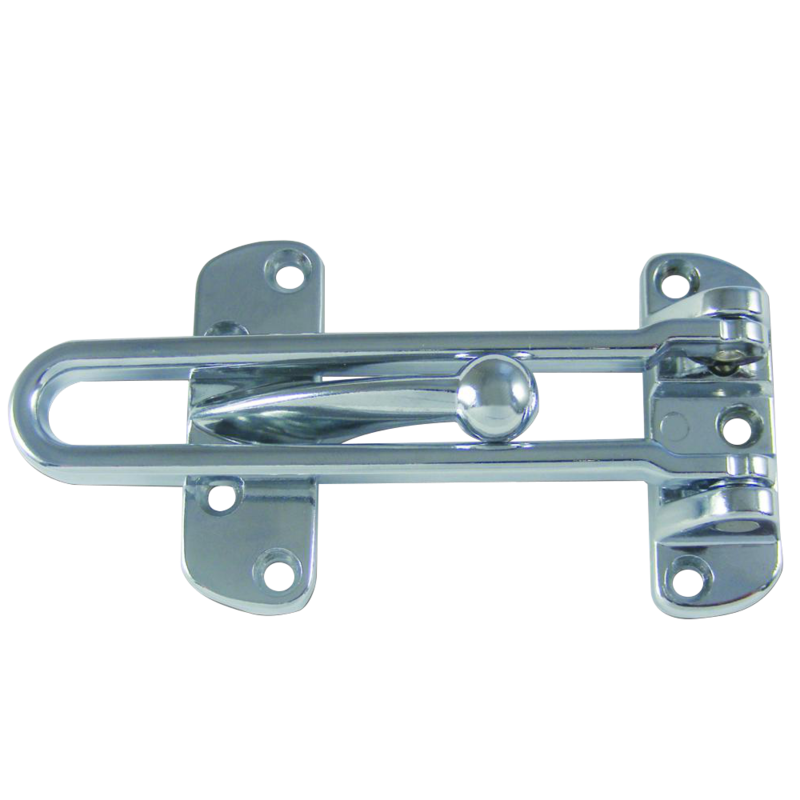 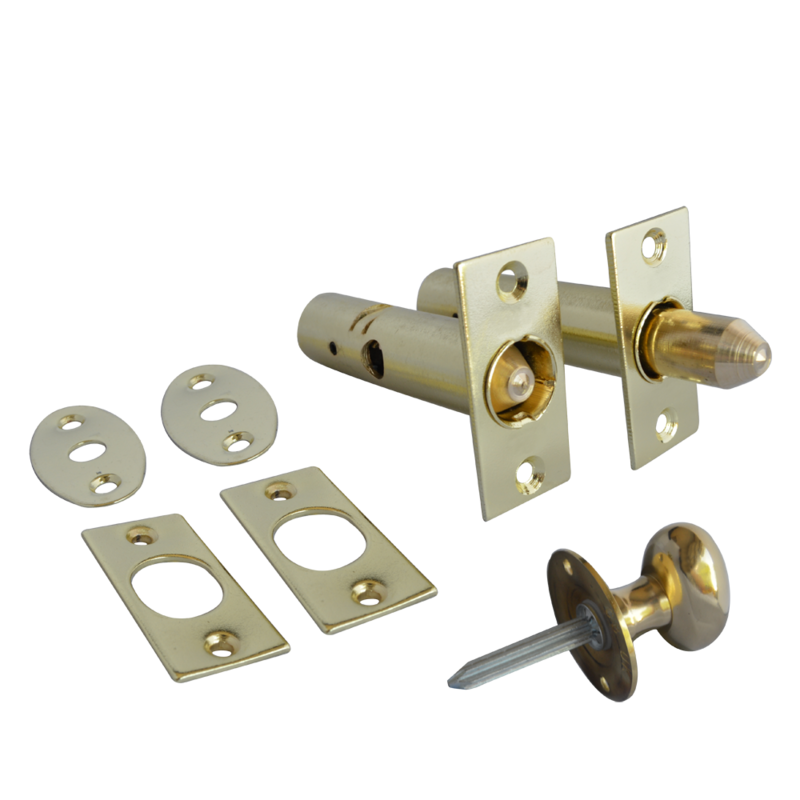 Made from thick passivated steel, they are corrosion resistant and supplied with all required security fixings. 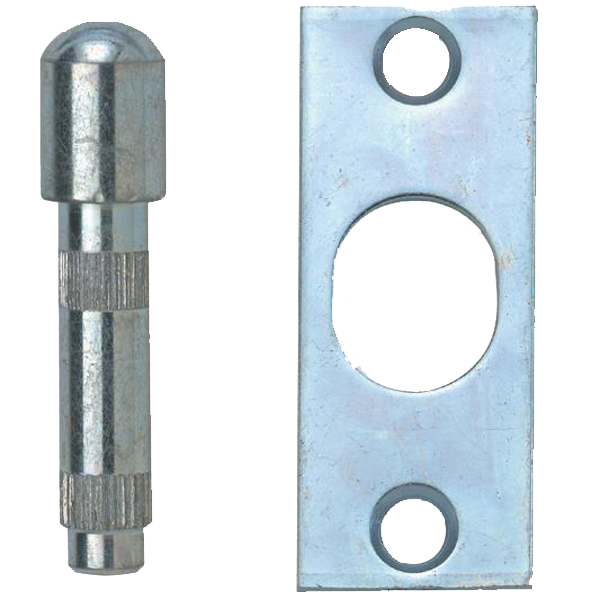 With various heights available, each unit is also telescopic, making them expandable by width. 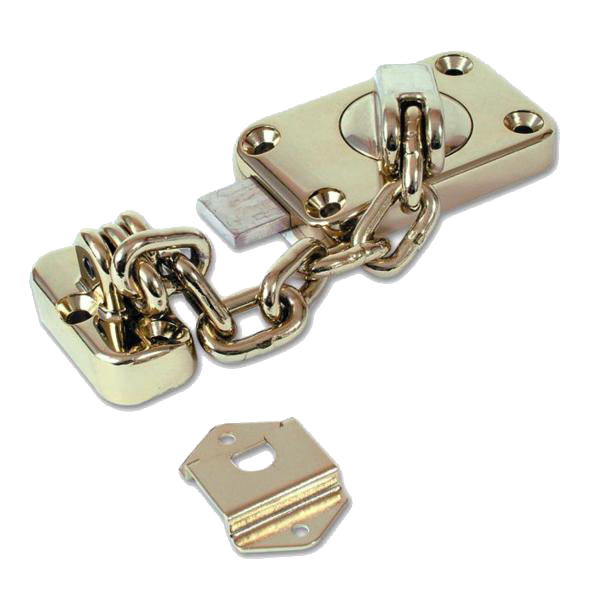 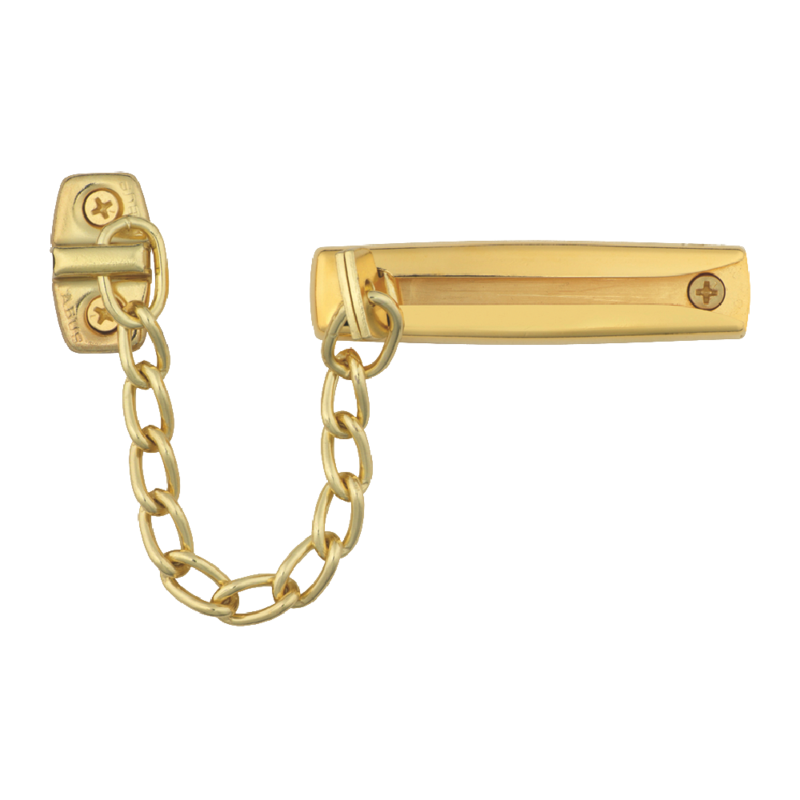 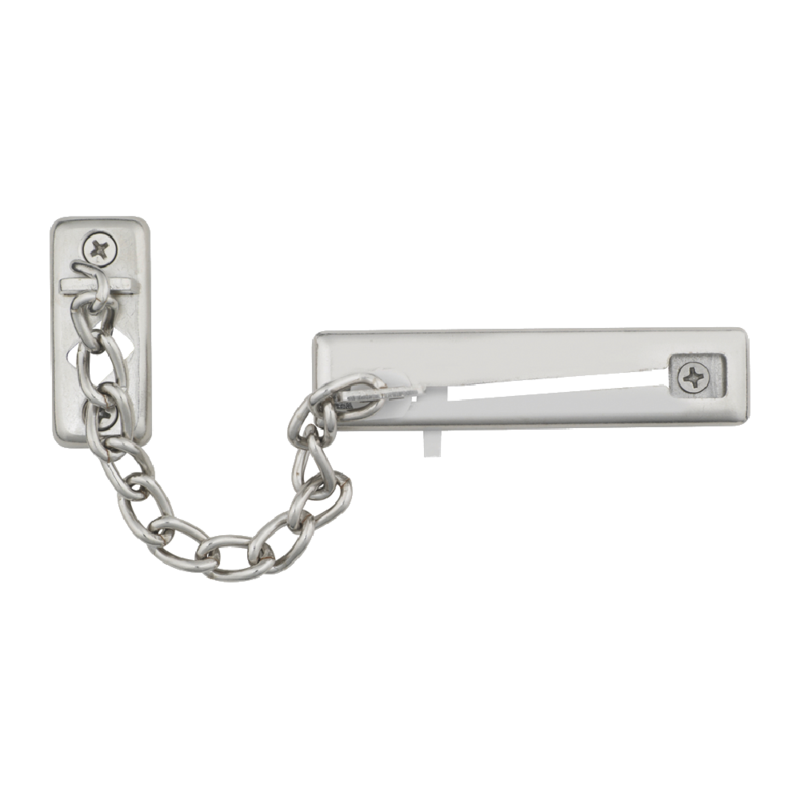 This Asec Door Chain with Cylinder is an innovative take on the traditional door chain design, featuring external key release and internal chain access. 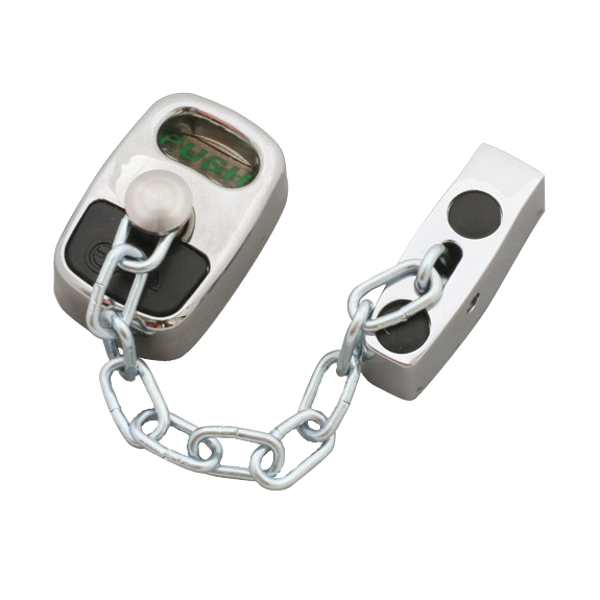 The chain body uses a simple push in engagement with a standard external rim cylinder which enables the chain to be disengaged externally with a key in emergency scenarios (ideal for people such as carers to gain access while the chain is on the door) and it can also be easily released using a push button. 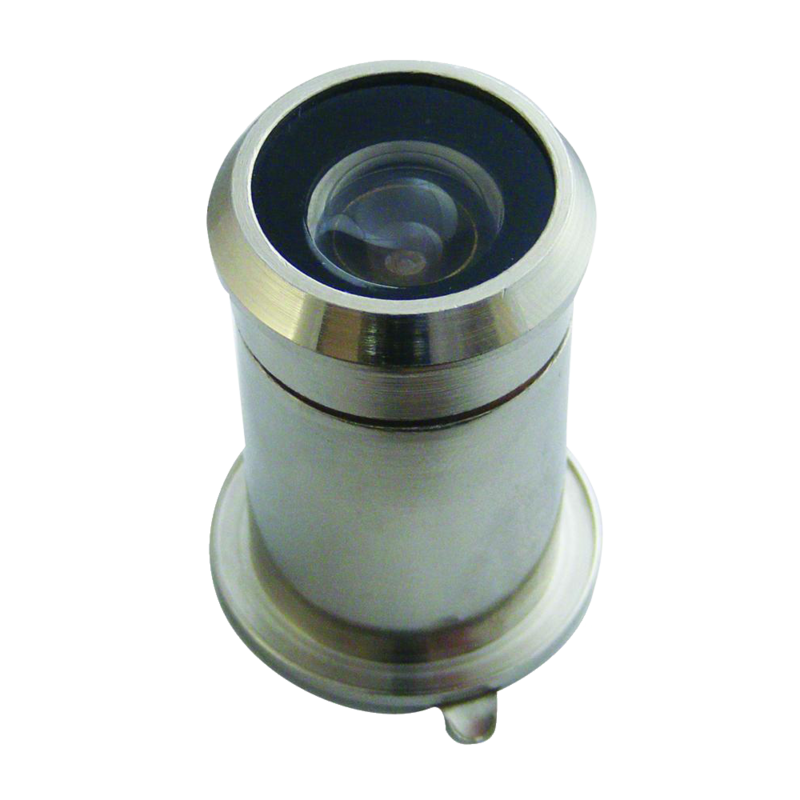 This particular model is supplied complete with a compatible external cylinder. 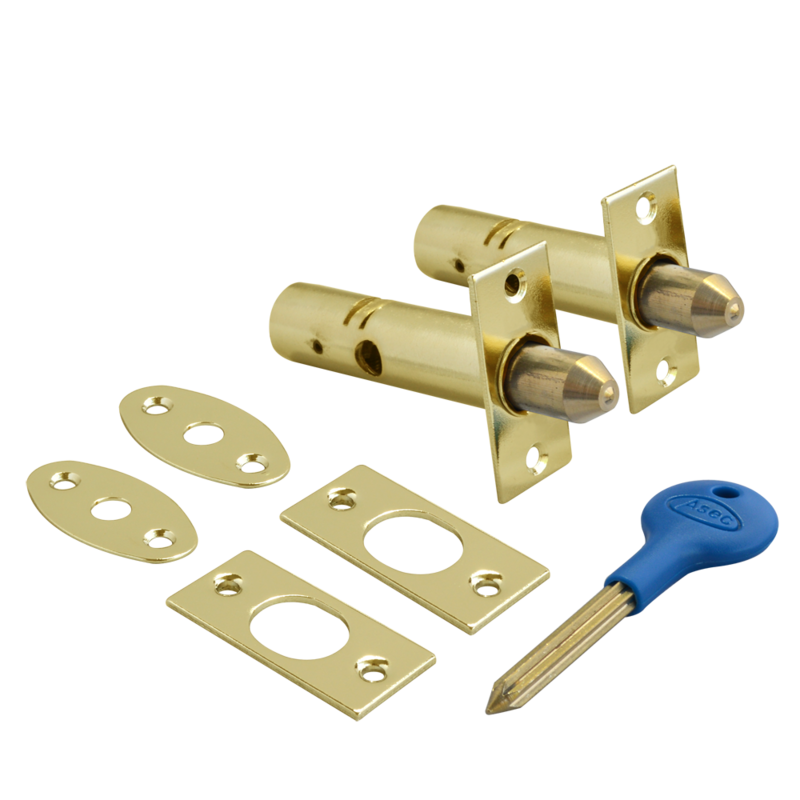 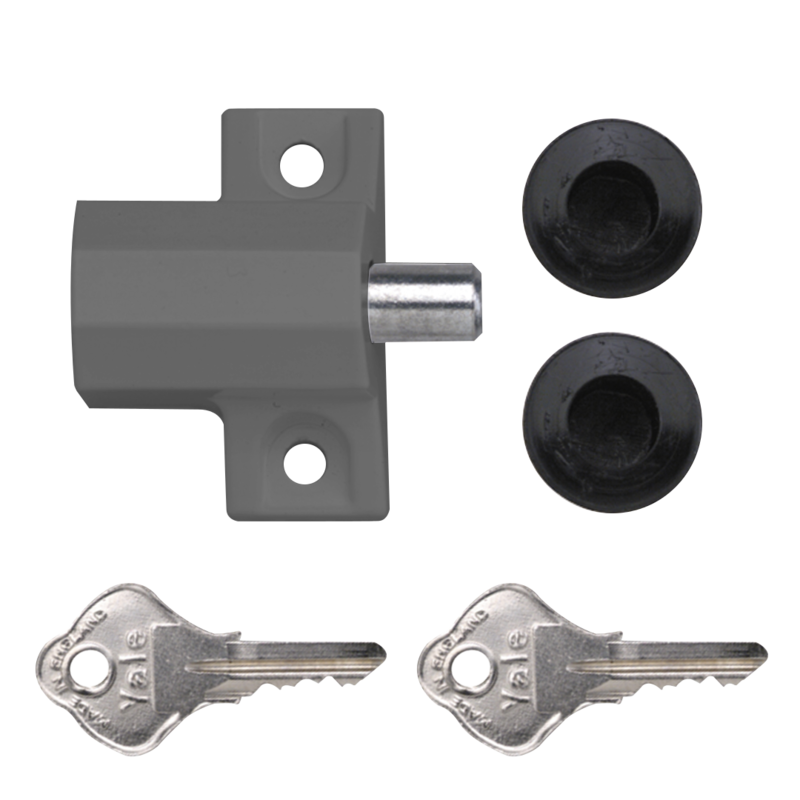 This Asec Door Chain with Fixing Kit is an innovative take on the traditional door chain design, featuring external key release and internal chain access. 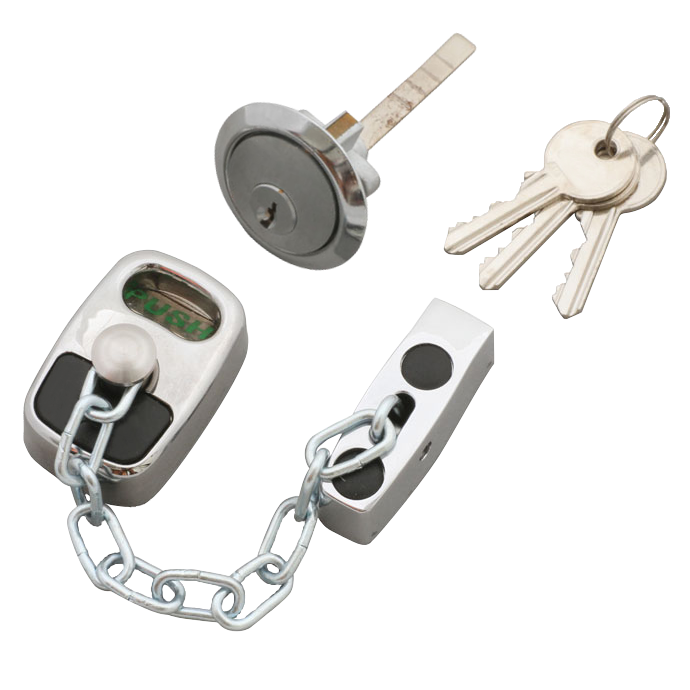 The chain body uses a simple push in engagement with a standard external rim cylinder which enables the chain to be disengaged externally with a key in emergency scenarios (ideal for people such as carers to gain access while the chain is on the door) and it can also be easily released using a push button. 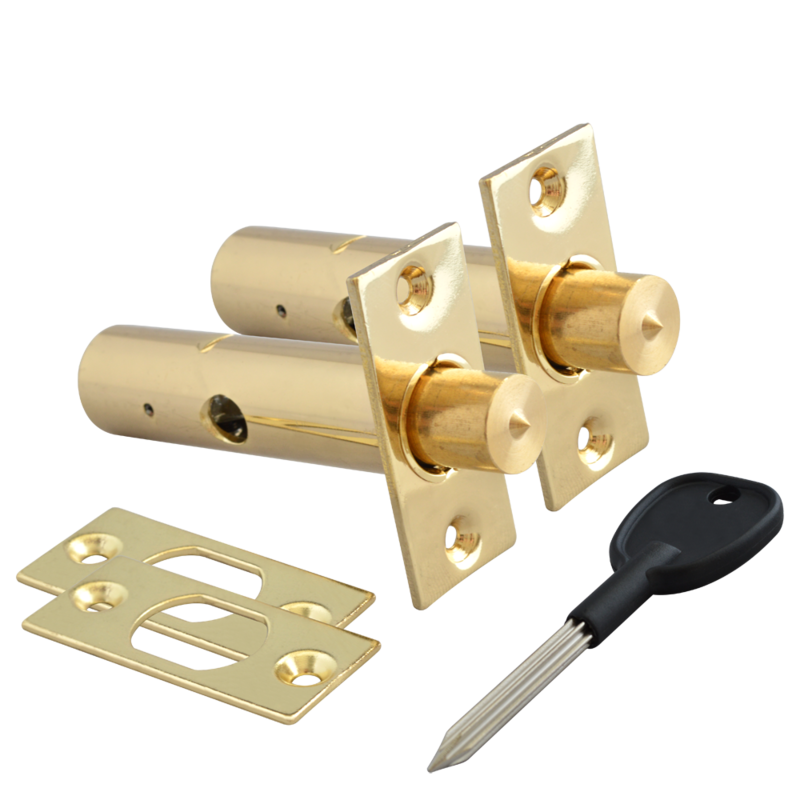 This particular model is supplied with a fixing kit for easy and convenient installation (please note cylinders are supplied separately). 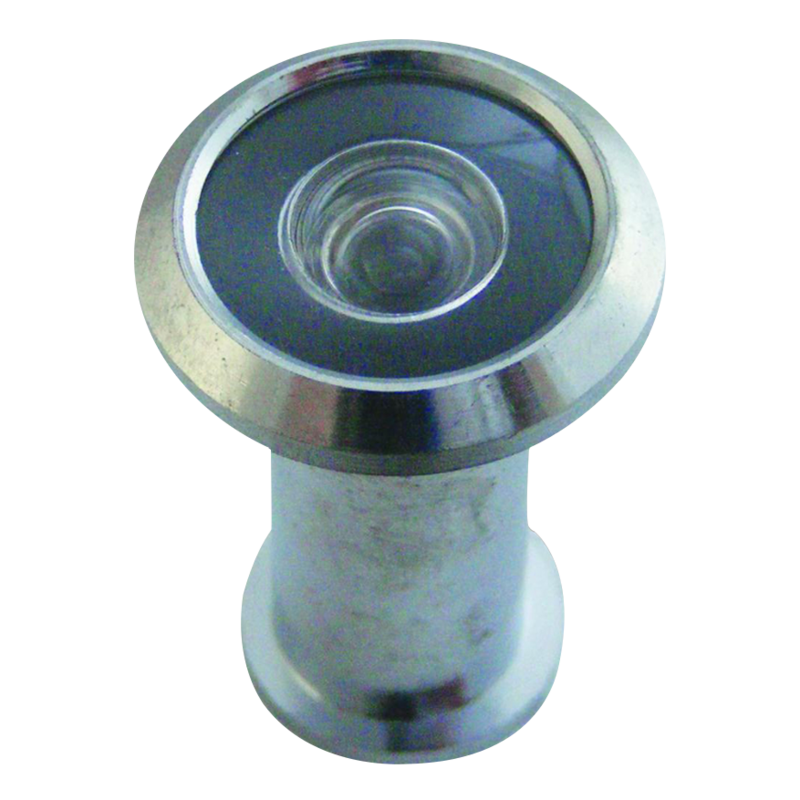 A rim fitting door restrictor, ideal to securely check a callers identification prior to opening the door fully.